I don’t usually post stuff about Philippine politics here… Today the photo of Jeane Napoles with Pnoy, Philippine president has come out on Facebook. Remember that Jeane Napoles is the spoiled daughter of Janet Napoles. The Office of the President did not deny the authenticity of the photo, but asked that people should not judge what is evident. 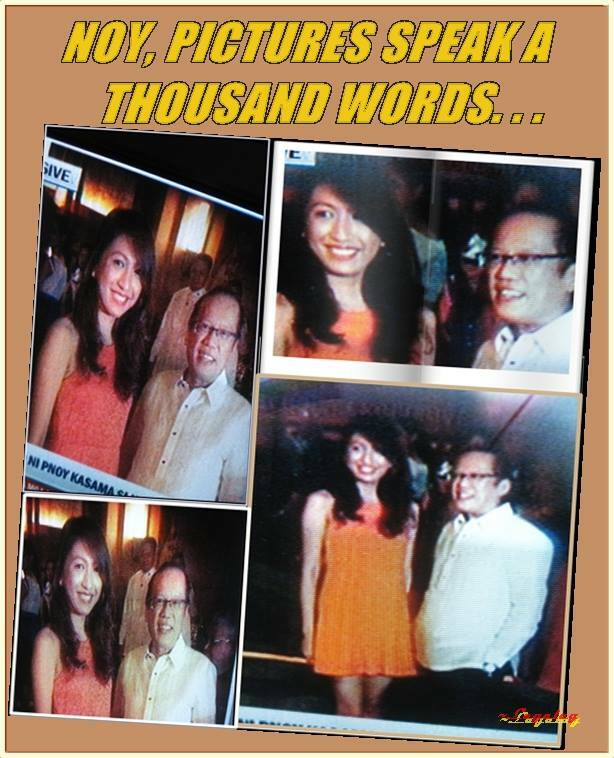 When photos of Bong Revilla and Jinggoy Estrada with Janet Napoles came out, Pnoy and his minions were quick to connect them with the pork barrel scam. Annoying! Irritating! Pure of BS… that’s BS Aquino III. Here’s what GetRealPhilippines has to say about the photo. Look at how annoying is the politics in the Philippines. I totally should agree that Pork Barrel must be eliminated.